The Safire Baynesfield MTB Classic was held on Sunday 17 September, with riders of all ages and proficiencies taking to the scenic trails of the Baynesfield Estate near Pietermaritzburg for this fun, family-focused event. This day has seen a steady growth in popularity, appealing to both professional riders looking for a win as well as parents who see it as an ideal way to introduce younger members of the family and novices to a professional level ride. 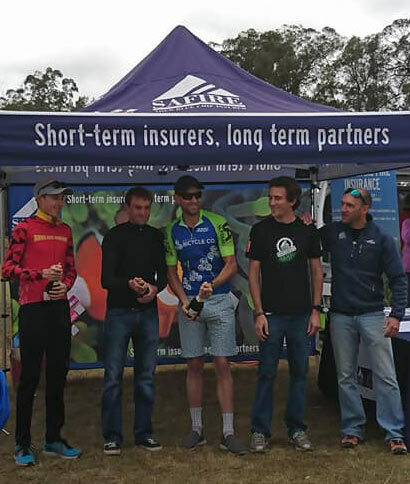 The 65km race winners were (male riders): 1st – Stuart Marais, 2nd – Matthew Stamatis, 3rd – Andrew Johnson and ladies: 1st – Christie-Leigh Hearder, 2nd – Nadine Nunes and 3rd – Stacey Hyslop. Have a look at more pics from the day on our Facebook page.